Can a Heat Pump Efficiently Keep Your Home Comfortable? 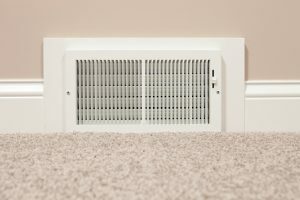 All things considered, and compared to other parts of the country, it’s safe to call our average winters “mild.” Of course, even though that’s true, for those of us who have lived here for quite some time, we know that 30° nights can be unbearable, without an efficient and effective heating system in place! After all, you’d like to make it through winter as healthfully as possible, right? Well if you are in the market for a new heater this year, there are many to choose from, but we want to talk about one in particular—the heat pump. This type of HVAC system is pretty unique in its operation, and our climate is great for this type of system. Keep reading for some of the benefits of using a heat pump to keep your home comfortable. 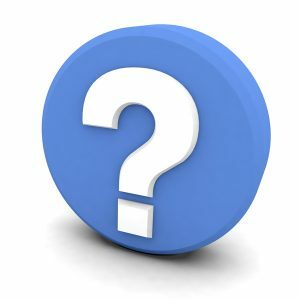 Posted in HVAC | Comments Off on Can a Heat Pump Efficiently Keep Your Home Comfortable? Did you know that the gas-powered furnace is the most popular type of heating system used in the country? This is for a very good reason. First off, furnaces today are very efficient, and paying for gas every month is more affordable than paying for electrical appliances as it is a cheaper fuel source. Furnaces produce a great amount of heat, and are a good choice for many homes in our area. However, whatever gas-powered appliance we’re talking about, it does have the ability to develop safety hazards. This is why maintenance is so incredibly vital. 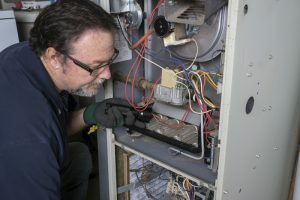 Part of preventive maintenance, aside from cleaning your furnace and alerting you to any repair needs or any other need for HVAC services in Moore, OK, is inspecting your heater. It’s during this inspection we’ll check for anything that needs adjusting or fixing. If your answer is, “no, it needs work” or “actually, I have no idea,” then it’s time to call our team for professional commercial HVAC services in Norman, OK. After all, we’re about to enter our hottest part of the year. This is a great time to have a trained technician give your system(s) a look and address any problems that need fixing before summer hits. 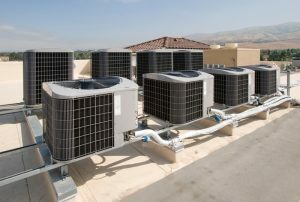 This is especially the case for commercial air conditioners, which have a much heavier workload than residential systems, and require a contractor that specializes in commercial services. 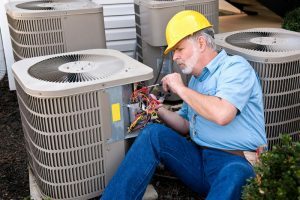 If you are a business owner or manage an office space, you should contact a commercial HVAC company to have maintenance done if you haven’t already, and repairs if you’ve been told you need them or suspect you may need them. Posted in Commercial HVAC | Comments Off on Is Your Commercial Cooling System in Good Shape?